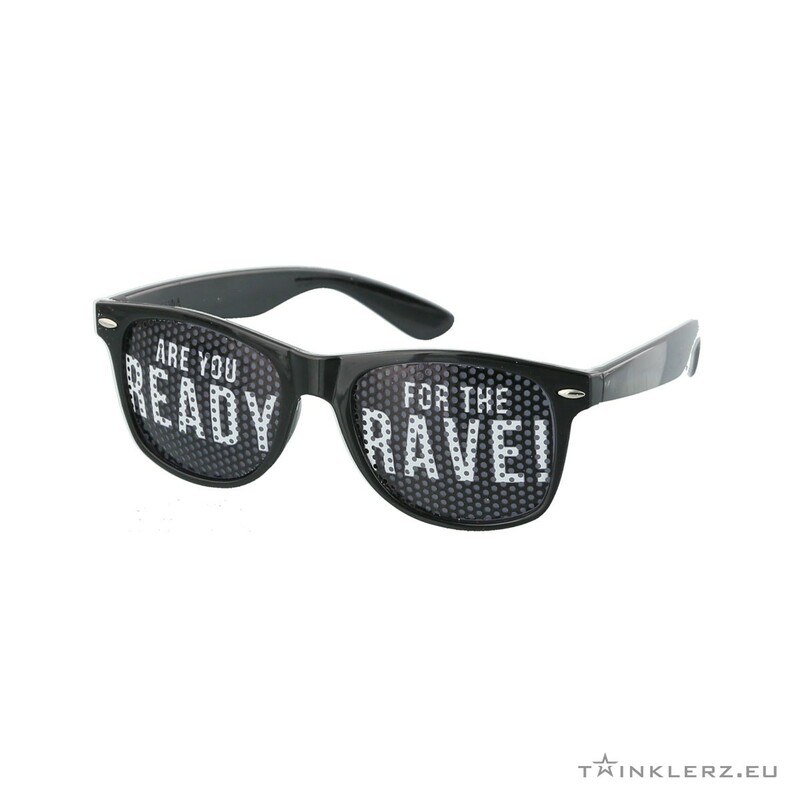 A-lusion pinhole sunglasses black - Are you ready for the Rave! 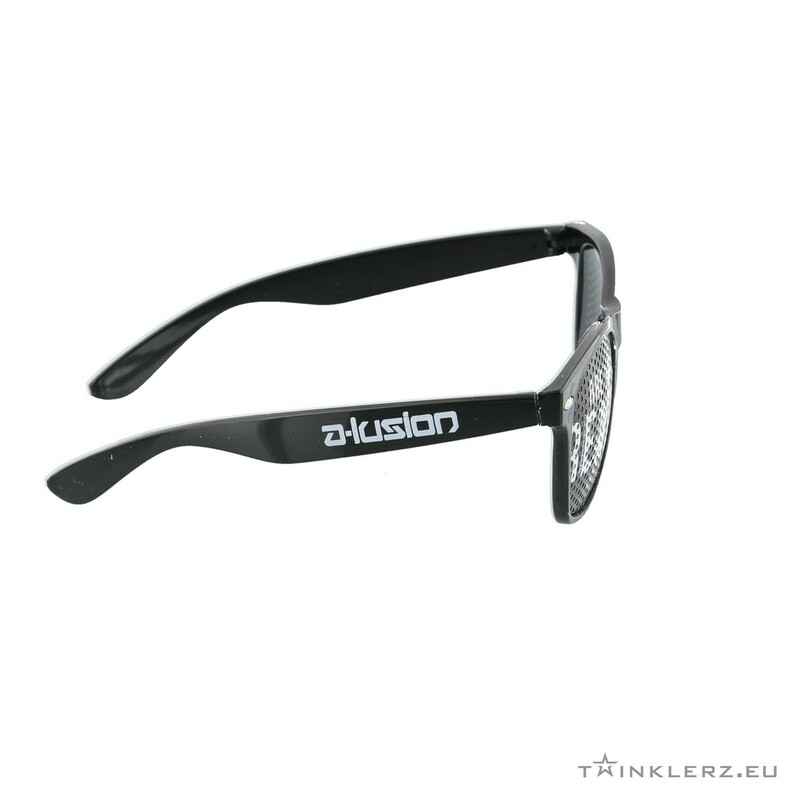 A-lusion pinhole zonnebril zwart - Are you ready for the Rave! The latest pinhole sunglasses from the merchandise collection of A-lusion. 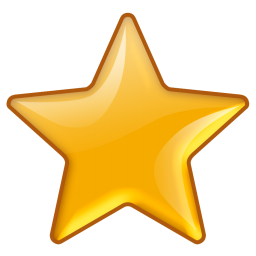 The new track 'Are your ready for the rave' is a hardstyle hit in the Netherlands and across the world. Are you ready for the rave can be found on his new album Out in the Open 3. The A-lusion pinhole sunglasses offer UV 400 protection and you can see just fine through the pinholes. So mister A-lusion has only one question for all his hardstyle fans: Are you ready for the Rave?